There is no better way to praise God, than by using His very own words. 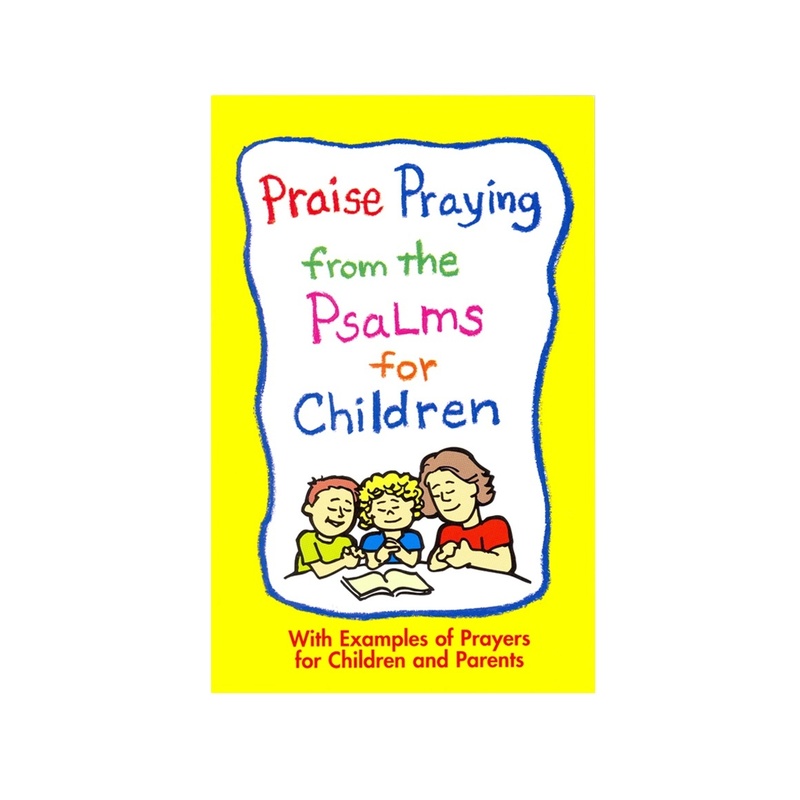 In this book, the reader is guided to use passages from the book of Psalms in praise to God. These books will begin to give you and your child a consciousness of Him throughout the day. You will begin to see God's majesty in everything. This book will encourage you and your child to bring glory to God's name in all areas of your life.